 Baldwin County Education Coalition – One Voice. Every Child. Our core business is to mobilize resources and support Baldwin County Public Schools. An independent, non-profit, nonpartisan organization of public school advocates, we engage the community in public education and advocate with one voice for the success of every child in Baldwin County. 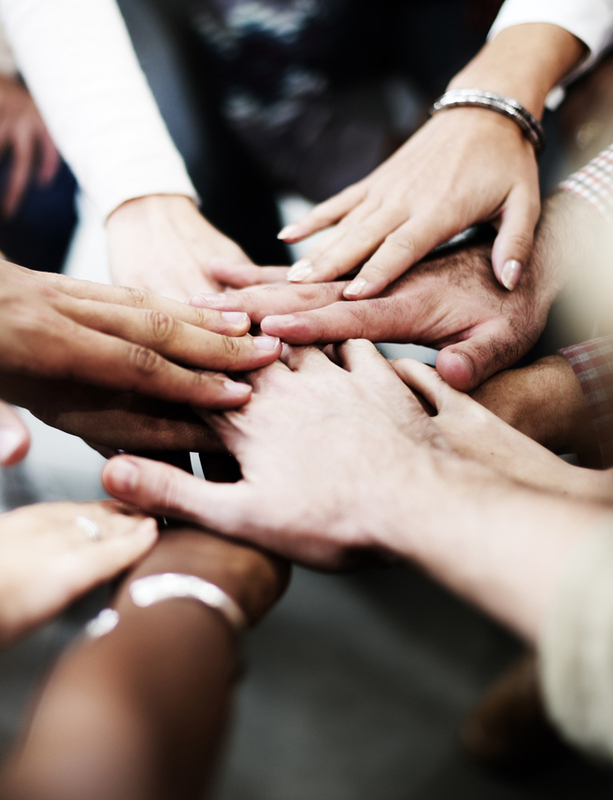 We work collaboratively with seven local education foundations to improve public education in Baldwin County, Alabama through numerous initiatives that inform and involve our community. Baldwin County Education Coalition is working to improve education and create a better community. Your support through volunteerism and financial contributions can help us achieve excellence in education.